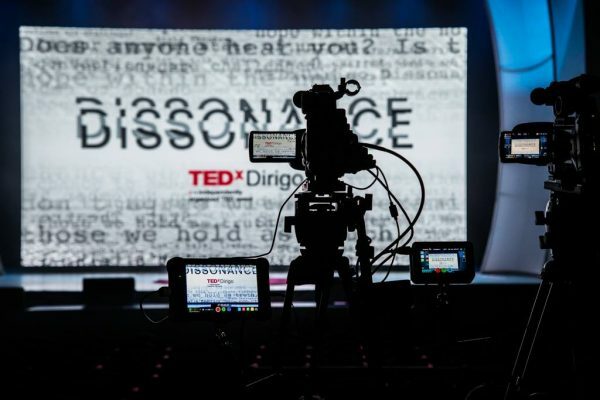 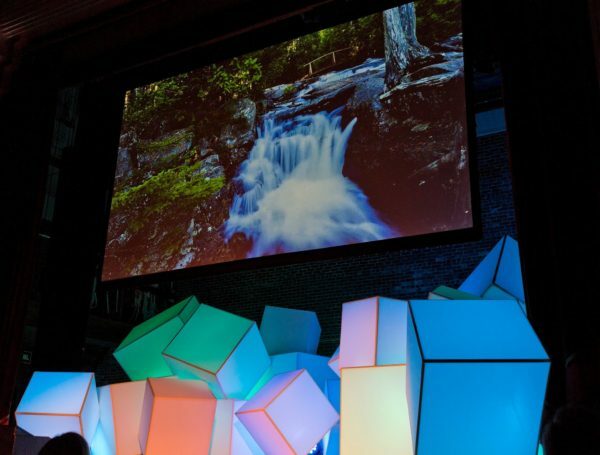 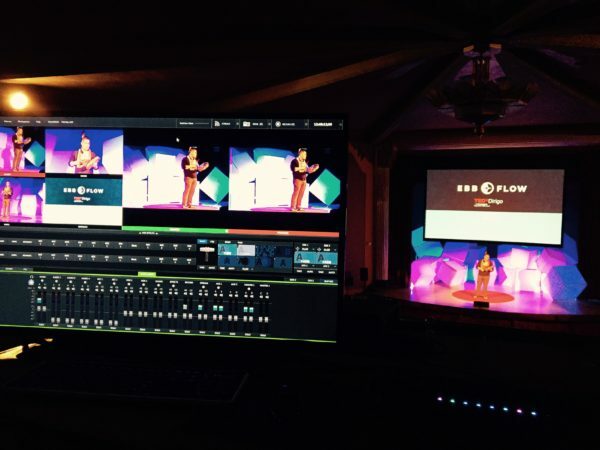 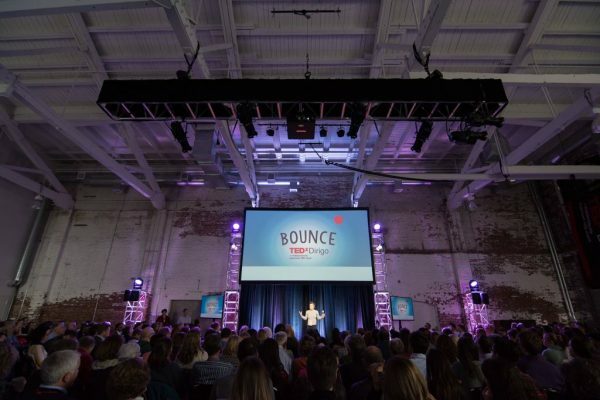 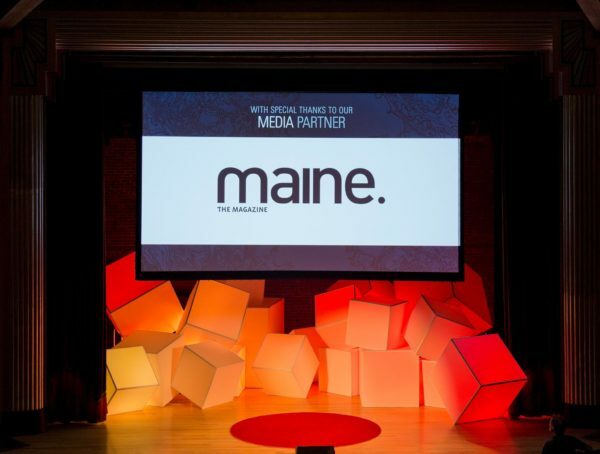 In order to produce a TED-inspired talk series for the Maine community, TEDxDirigo requires a reliable partner to help with everything from sound to streaming—and they’ve found that in AV Technik. 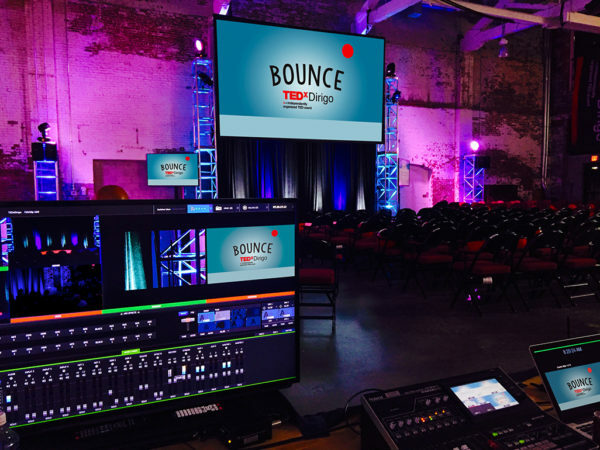 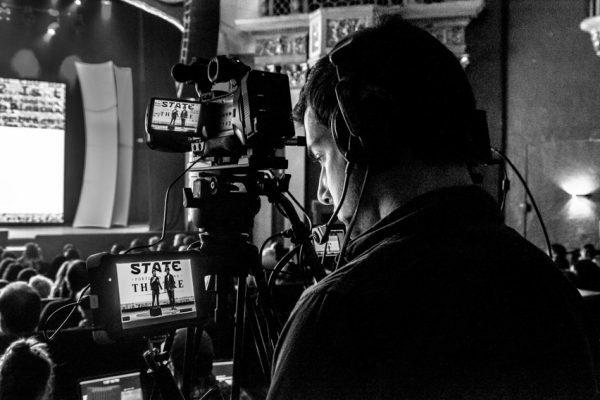 Collaboration is essential for such an involved event, which is why we work closely with the organizers to deliver a crystal-clear listening experience, engaging visuals and scenic drapery elements while also coordinating media production, event capture and global streaming. 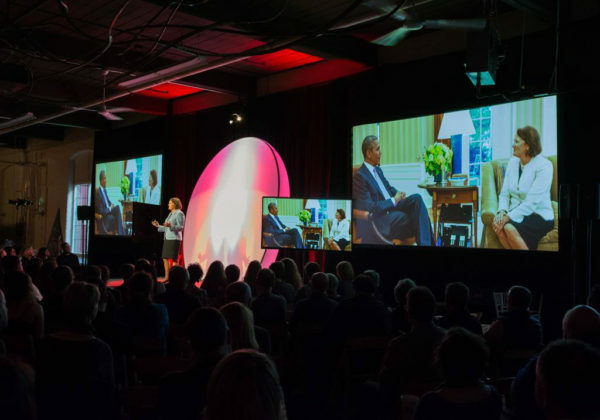 All in all, these technical elements come together to create an atmosphere that promotes openness and conversation, a defining feature of this event. 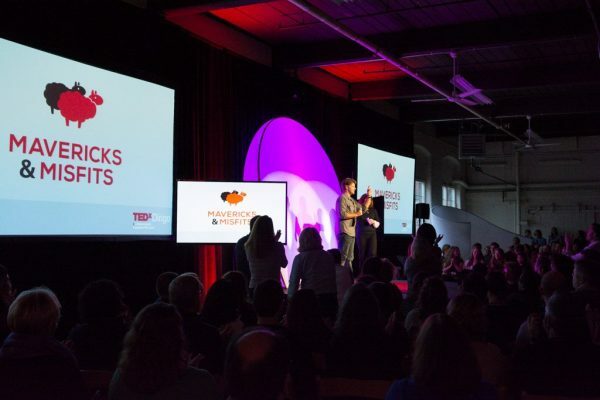 We’re proud to say that talks we’ve worked on are continually selected and shared as national TED content.